The light shines at the end of the tunnel. That light illuminates a stadium called the world of tomorrow. Inside the tunnel the excitement mounts among the players — the people of the Rio Grande Valley — who anxiously await running out to face great challenge and achievement. 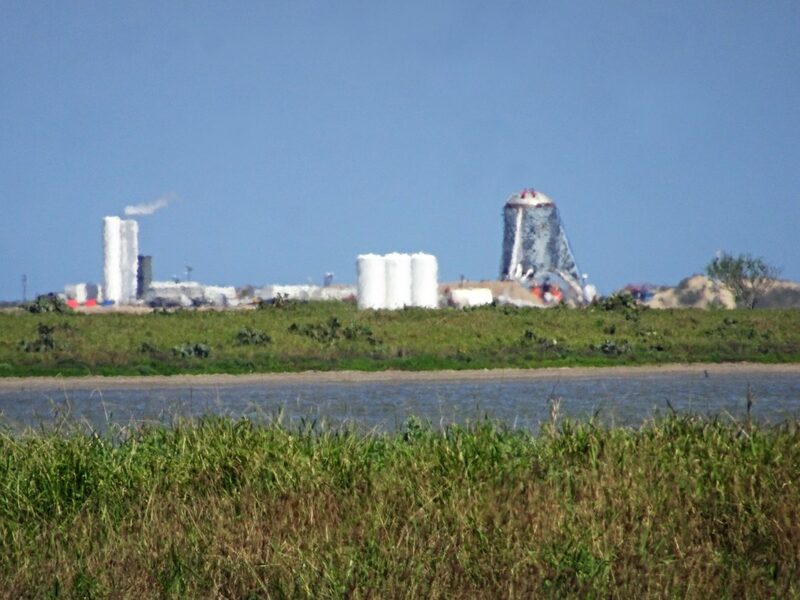 In the past week aeronautic giant SpaceX has begun testing systems at its new launch facility on Boca Chica Beach; the Federal Aviation Administration has issued aircraft advisories regarding launch tests planned for this week. It appears the Valley will be home base for real space missions in the very near future. Also last week, officials at the University of Texas Rio Grande Valley officially launched STARGATE — Spacecraft Tracking and Astronomical Research into Giga-hertz Astrophysical Transient Emission — to support our new extraterrestrial industry. The UTRGV Center for Gravitational Wave Astronomy, STARGATE’s base, already is well known in scientific circles. It is one of the nation’s leading centers for the study of exploding stars and black holes, and it contributed research that confirmed the existence of gravitational waves — ripples in the fabric of spacetime — that received the 2017 Nobel Prize in Physics. Elsewhere, the chess prowess of local students, from elementary grades through university levels, has garnered national attention. Still, such cerebral achievements usually are presented as an anomaly. National news reports still often paint South Texas as a backwater area known for high poverty and low academic achievement. The elements of our economy that get the most notice are our agriculture and cross-border drug trade. Such reports are incomplete if not inaccurate, but they do affect public perception. And they can affect a person’s decision to move here or a company’s decision to invest here and create badly needed jobs. The attention our burgeoning space industry is expected to draw could change the game. Industries that support space exploration could come to set up shop near SpaceX. More students seeking space and astronomy-related careers should be attracted to our university, and hi-tech industries might come to utilize them. And people who come just to view the launches will see the real Valley, which is far removed from errant descriptions of an area overrun by illegal crossers, drug dealers and crime — and see that it’s a pretty good place to live. Certainly, our dream of becoming a major player in the hi-tech world of space exploration won’t happen soon, or quickly. But these first steps toward that goal could change the game in our favor. They represent a belief in the Valley and its people, despite our underdog status. That belief, and Valley residents’ proven ability to meet new challenges, could be the start of a new era of success and growth.